Imagine a swimming pool that also doubles as an outdoor play space, a dance floor, an entertaining room or even a place to park your car. A space that transforms seamlessly and safely from one function to another, doubling your yard or floor area, adding valuable footage to your property. Pool Cover Resource has brought the unique Twinscape® Hydrofloor®, variable-depth swimming pool floor, to North Texas. 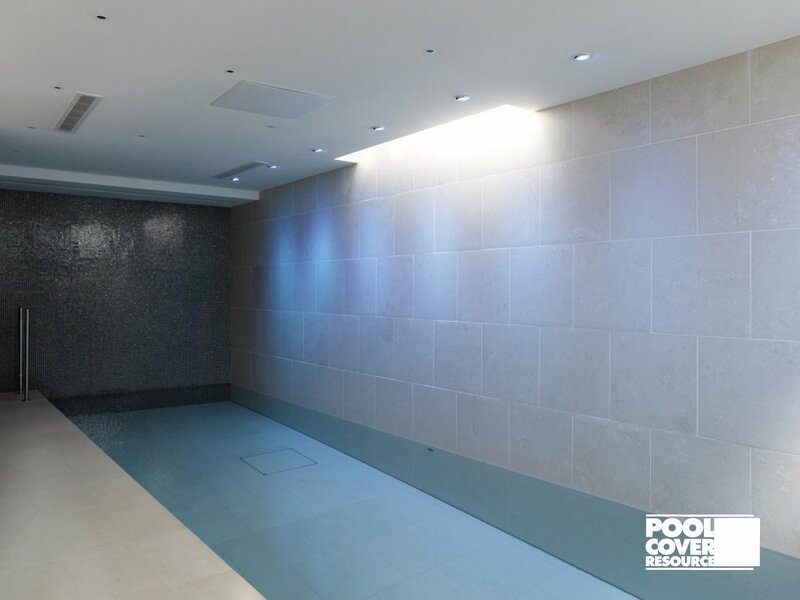 Designed and popularized in Europe, Hydrofloors® is the perfect fusion of state-of-the-art-technology with functionality and beauty. 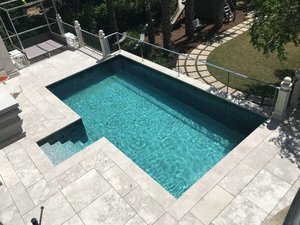 Are you considering a new pool? 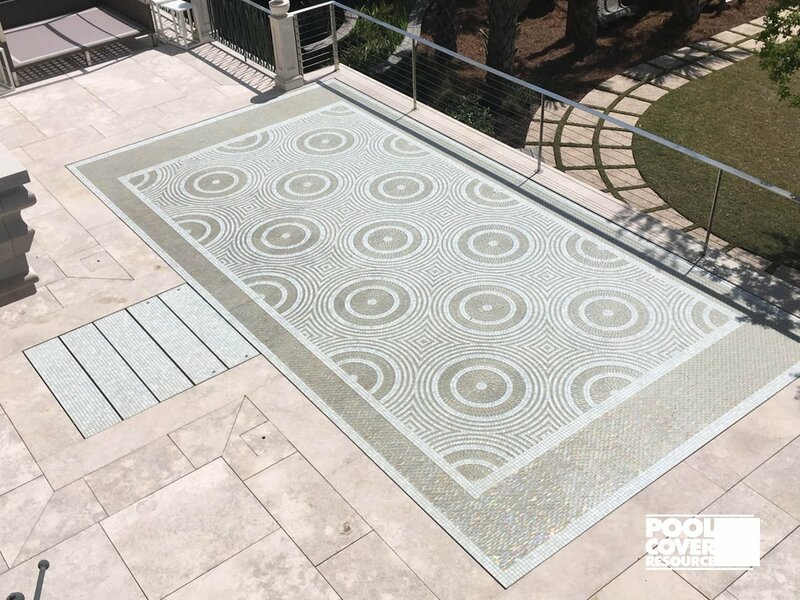 Pool Cover Resources works in tandem with your designer or pool builder to design a custom movable Hydrofloor® for your in-ground pool or spa. At the touch of a finger, instantly convert from a DEEP pool, to a SHALLOW pool, to NO pool at all! The Twinscape® Hydrofloor® transitions to a depth that suits your needs, whether it be a shallow play pool for the children to splash around, a tanning ledge to lounge with friends, or a deeper pool for those morning exercise laps. NOTE – The Hydrofloor® is designed to be engineered and installed DURING the construction of your pool, not AFTER. If you already have a pool, and want to re-invent your space, contact us so we can look at the options available to you. 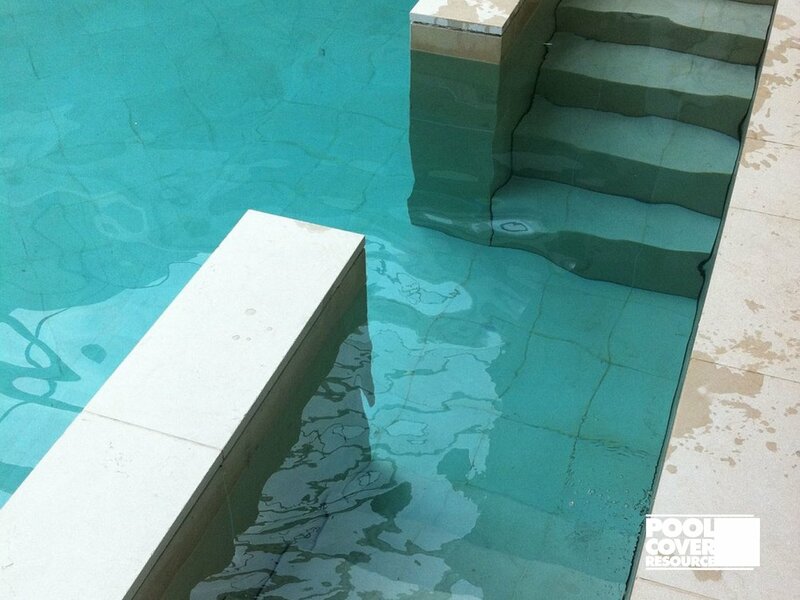 Unlike swimming pools, automatic cover systems for spas are rare. 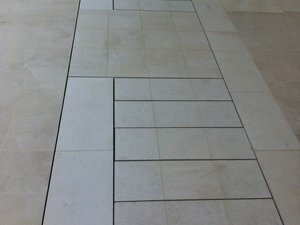 Twinscape has developed a movable floor for spas and a disappearing spa cover to give you exactly the same options that you have with your pool - being able to use the space effectively when the spa is not in use. 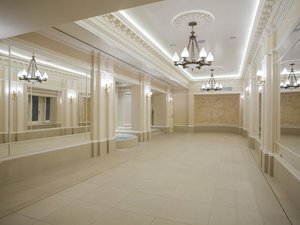 Ensuring your spa is well insulated is vital. Spas must be kept at a much higher temperature than pools and they also affect the air and humidity of the room. 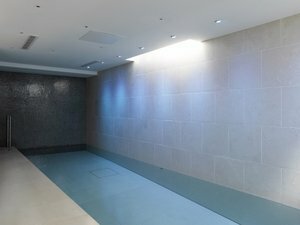 By covering them you can keep heating costs down and restore the room atmosphere to a normal feel. Even more importantly, it makes them safe and restricts access so security is guaranteed. 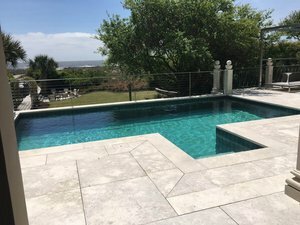 Your project will have us working in partnership with your pool builder and landscape architect to realize your unique and individual requirements. Once construction is underway, we work onsite alongside the construction team to install, build and complete your Hydrofloor® project. Flexible: Create a totally flexible, multifunctional living space within a few ticks of the clock. 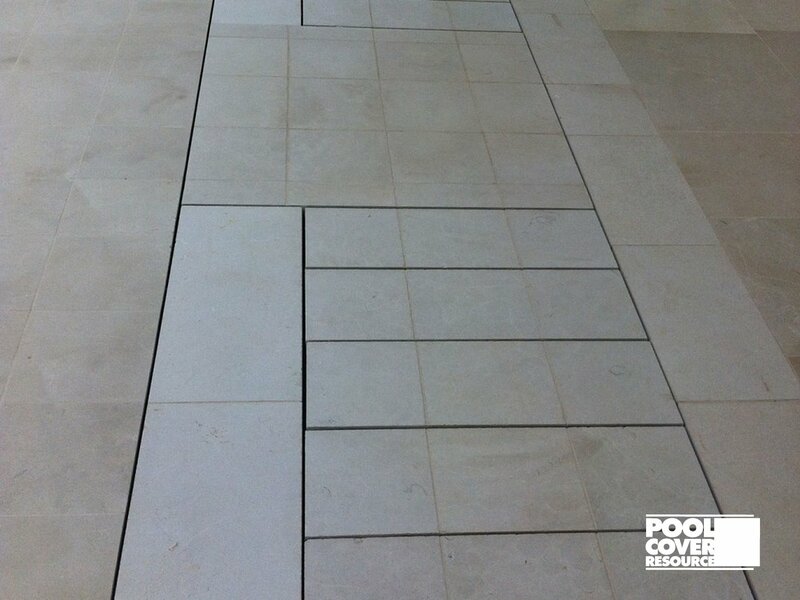 Move the floor to the lowered position and the pool is ready for action. With the floor fully raised, the pool disappears. Recover that precious area for other purposes so that you can maximize use of your entire space when the pool is unused. Energy Saving: When raised, our movable floor limits swimming pool heat loss and water loss through evaporation. Whether you heat or cool your pool, a movable floor reduces the heat exchange with the outside, providing extra savings for you. Safety: Control water depth and enhance safety for your children or guests. Custom: Made to order. Choose a beautiful design that expresses your individual taste. Value: Enhances the value of your property and your pool investment by allowing you to host a wide variety of activities. 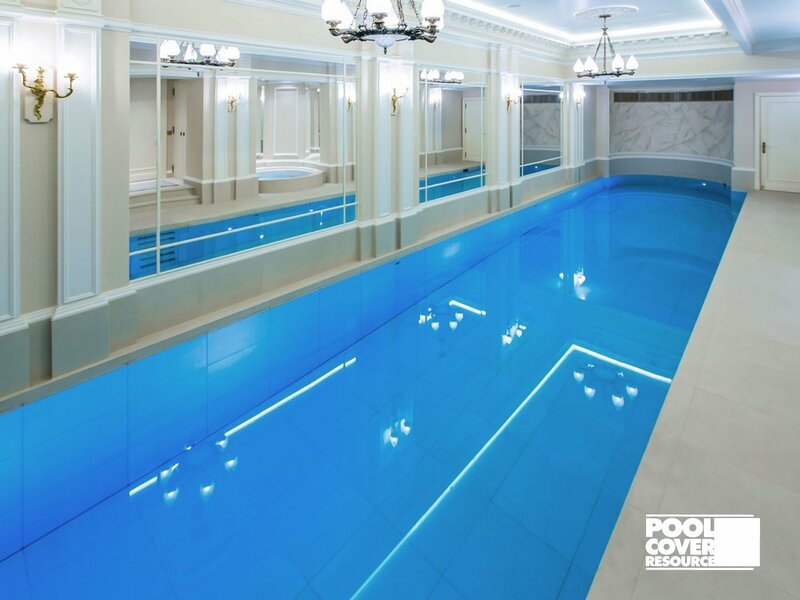 Of a Movable Hydrofloor® in your new pool? Extensive online research led this family to the movable Twinscape Hydrofloor, the perfect solution for their unique design and space challenges. 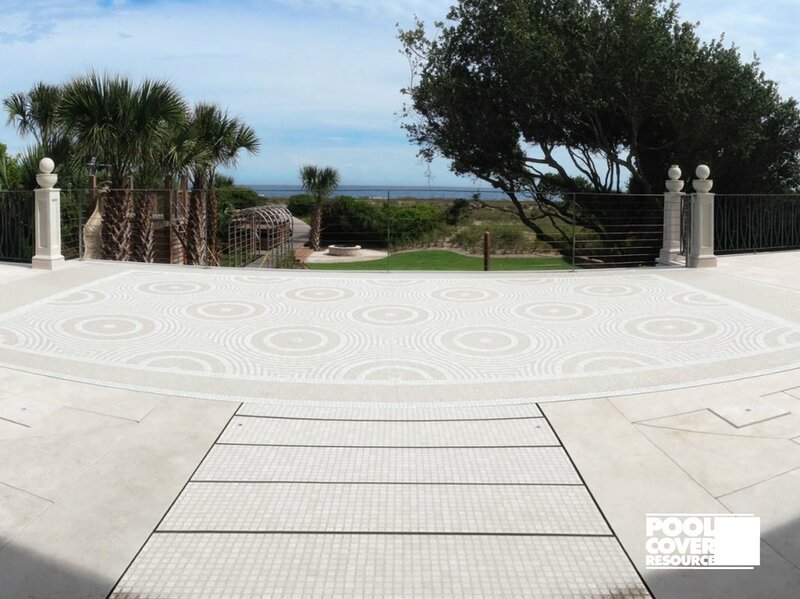 A movable floor system enables a pool to be completely closed when it’s not in use. 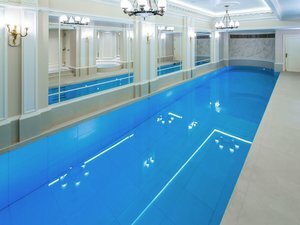 When the movable floor is lowered to the base of the pool, it allows for full-depth swimming and pool games. When raised to deck level, it provides a solid, load-bearing floor - voilà, the family has a multi-purpose space! 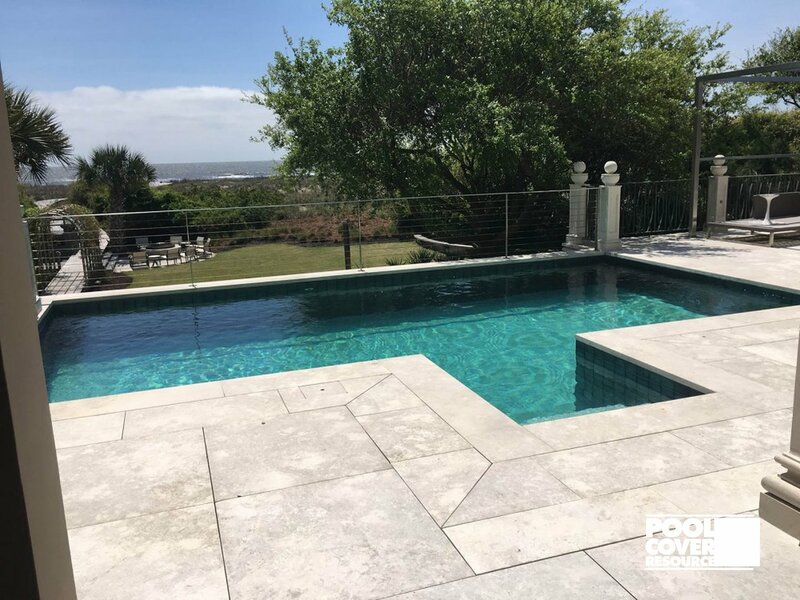 A pool with a movable floor allows the family to maximize the available space – swim and play games when they wish, then “put the pool away” when they want to use the same area for other activity. 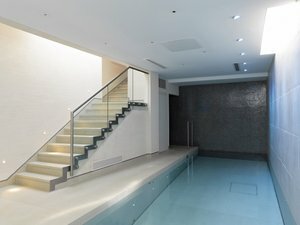 Hydrofloor Makes the Best and Most Creative Use of the Space in Their Home. 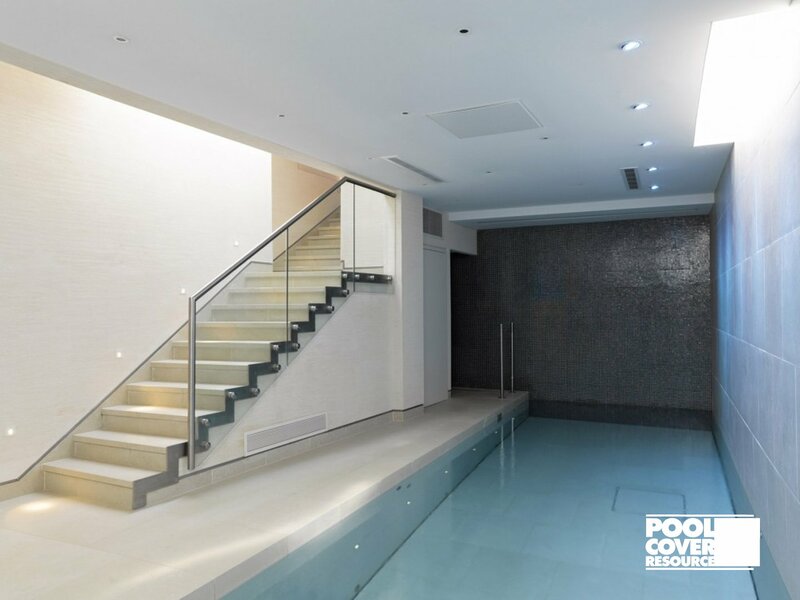 This award-winning, majestic-looking swimming pool was built for a family whose dream was to use just one part of their residence for both swimming and entertaining. 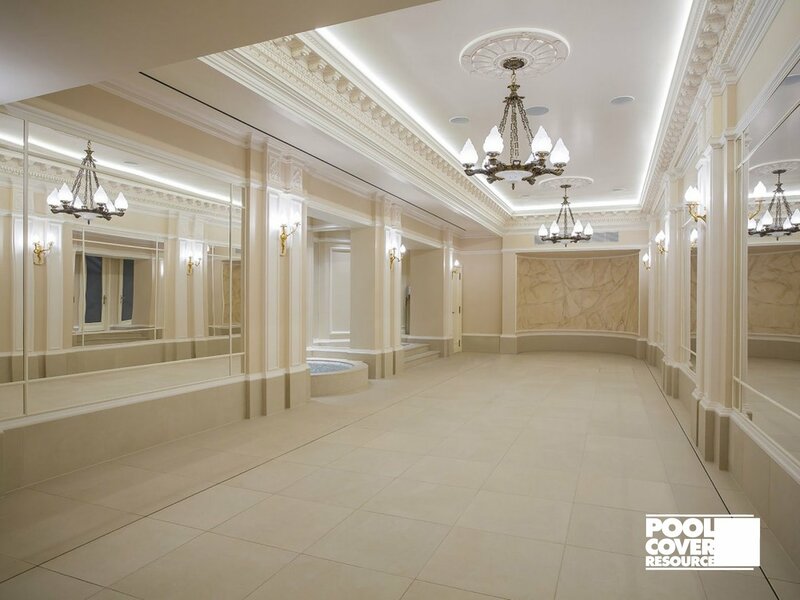 And we’re not talking about a traditional pool party; they wanted to use the same space for different functions at different times – swimming for the family, and then transform the pool into a party space. The movable Twinscape Hydrofloor enabled the swimming pool to be transformed into a multi-purpose area, giving the client the best of both worlds - when lowered, a luxurious pool for full depth swimming and pool games, and when raised to deck level, a solid, secure floor for social gatherings; the closest one can get to walking or dancing on water. The client had a young family who enjoyed swimming but they also wanted a play area that was secure, safe and dry. 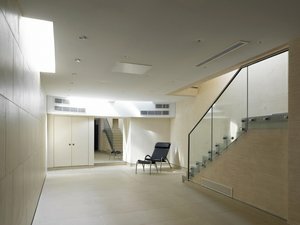 They liked the fact that a movable Hydrofloor would give them peace of mind during social functions or when the unsupervised children had access to the room. They achieved their goal without compromising the garden or any of the original usable space. 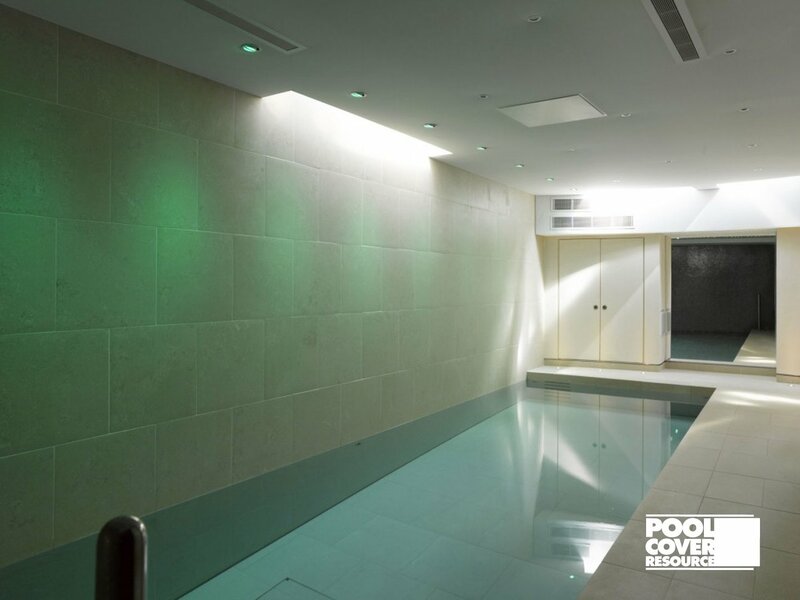 Having chosen a movable Hydrofloor for his swimming pool, this client was thrilled with the final project. 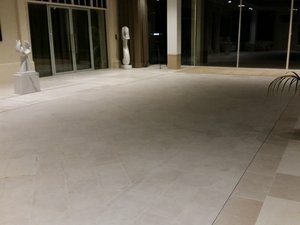 He often shows his guests the floor in motion even when they don’t want a swim! “I never imagined I would do this but everyone wants a demonstration and they never fail to be impressed!” This “Wow!” factor has become a source of pride. He values the floor because he regularly uses that space for parties. Also, when the Hydrofloor is up it locks in the humidity by trapping the moisture beneath the floor. The room no longer has the feel or smell of a swimming pool room. His family often entertains guests with young children. They can stop the floor at a height where the children can all stand. This makes it safe for swimming and adds enormous peace of mind. 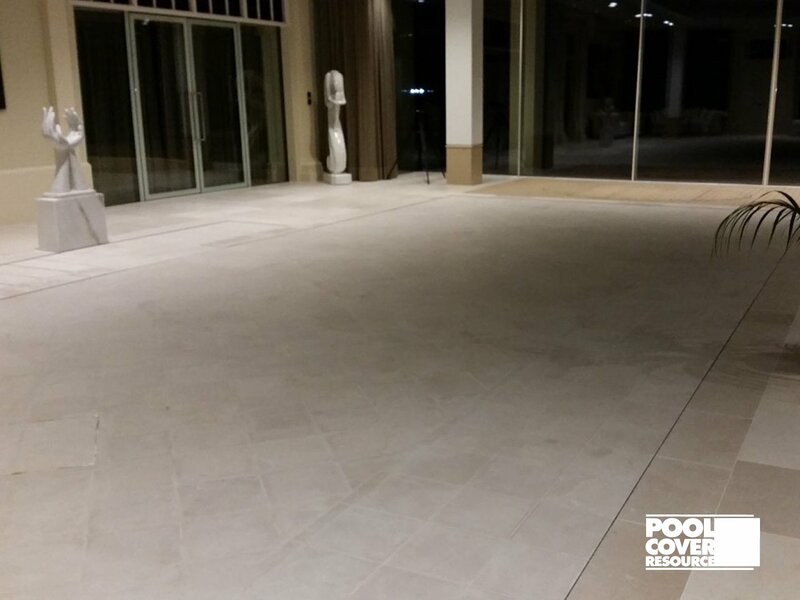 The Twinscape Hydrofloor has blessed this client with peace of mind for the past 4 years. Sliding Deck can be used for a number of functions. For example, here it is employed as a garden to close off the pool. Some other uses of sliding are: putting green, sand volley ball court, shuffle board and game platform, a tranquil artificial grass space, a trampoline area, a batting cage, etc. 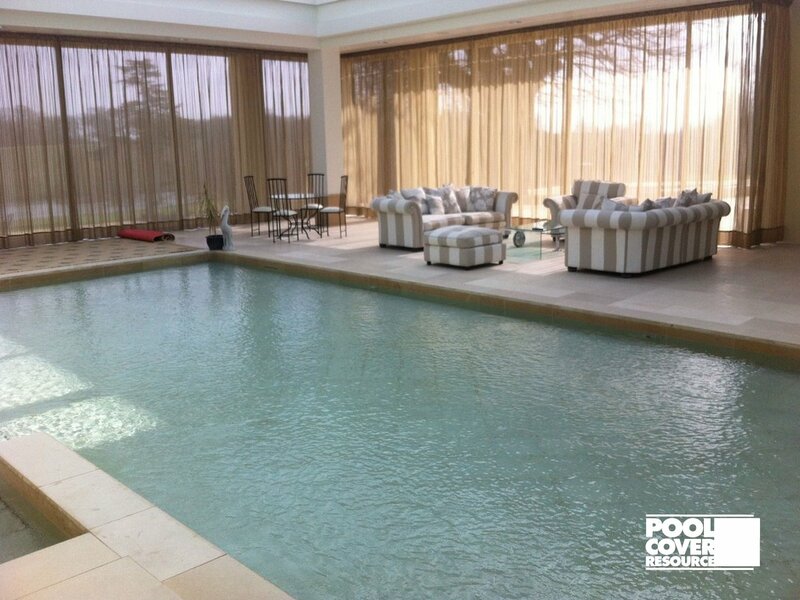 Of a Movable Twinscape Hydrofloor in your new pool?